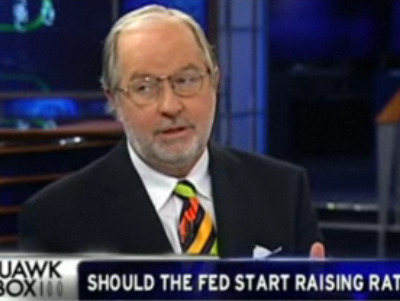 It’s no secret that Dennis Gartman is bullish on gold and has been for some time now. The thing about Gartman is that he goes long in foreign currencies, not US Dollars. He admits that while support for gold in US dollars is weakening, it appears to be strong in foreign currency terms.